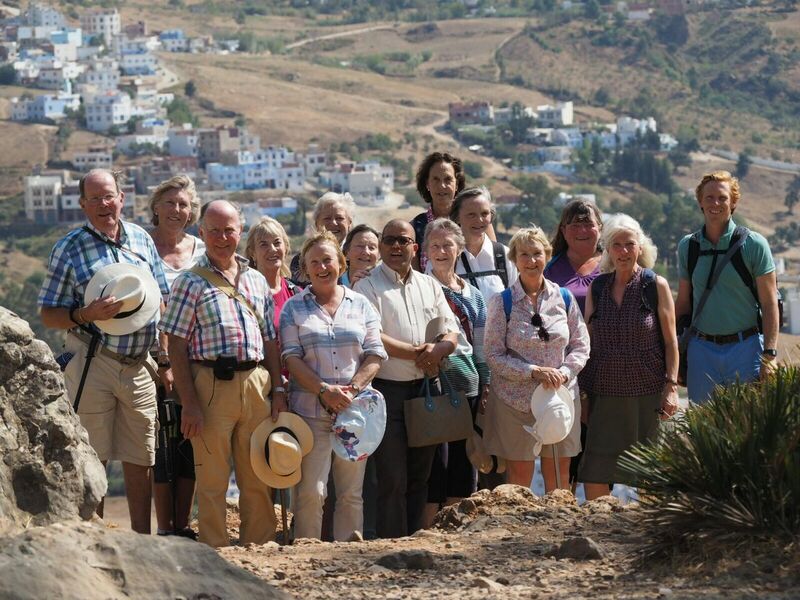 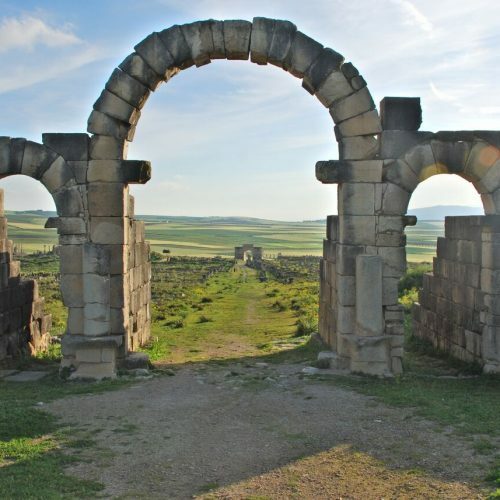 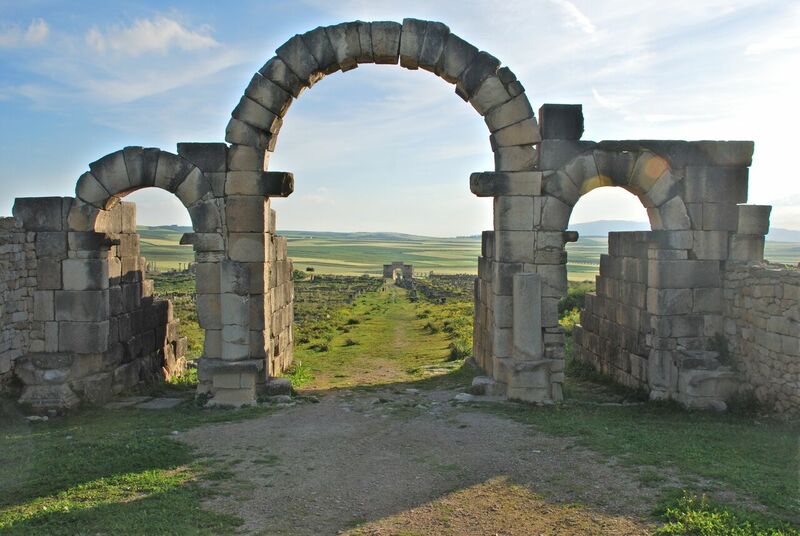 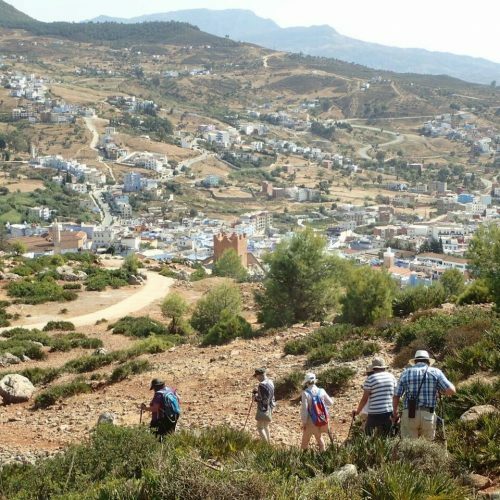 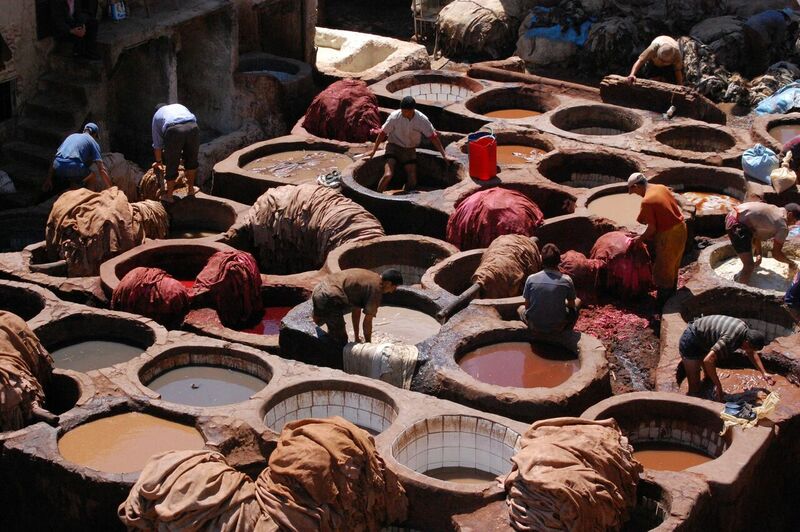 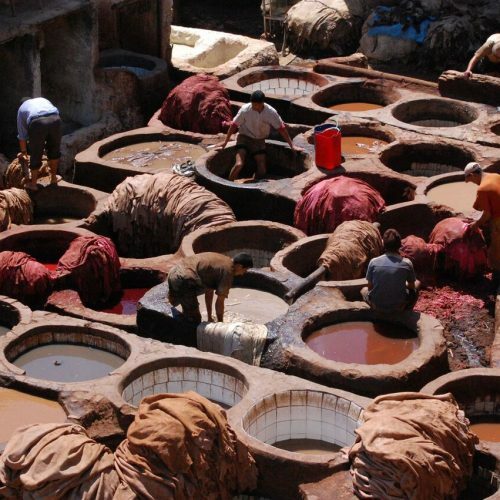 This is a classic walking holiday combined with the exploration of Roman and medieval Moroccan cities and ruins lead by Hughie Arbuthnott and accompanied by Berber guides. 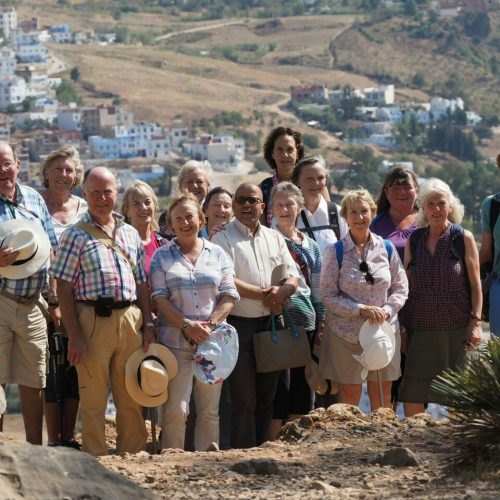 After arrival at Malaga airport you are transported across the straits of Gibraltar by ferry into North Africa and into the Rif Mountains where, for the next 3 days, we walk with mule support amongst remote, wild and indescribably beautiful mountain country through ancient Berber villages and terraced hillsides. 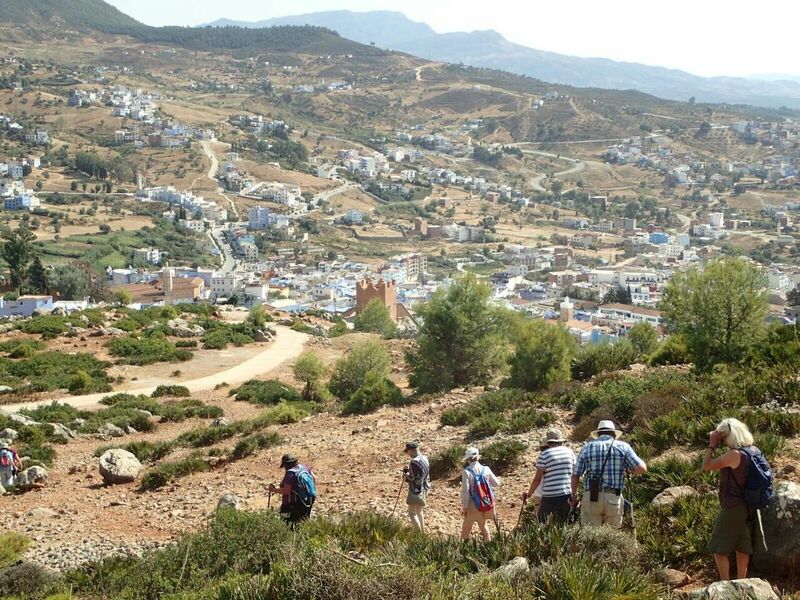 Walking grade 3: Tough at times with stony parts under foot, steep uphill stretches, max 16 miles per day.